What is “Carry” or “Carried Interest”? This is an example that a company selling a product online might send to an investor. Should you apply to a startup accelerator? What to do when a founder leaves the startup? In this Q&A, a viewer asks what is the difference between good product ideas and bad product ideas. I discuss my thoughts on why some startup products catch a user's attention and why some fall by the wayside. How the founders of startup Supply.ai decided to split equity when they were getting started. 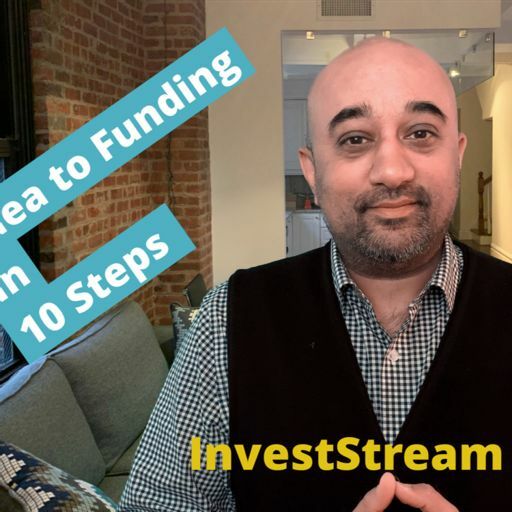 How to allocate equity in a startup in the early stages. 4 Tips for raising money for your crypto project or tech startup. Instamojo raises a series B, whiz.ai closes their seed round, OYO Rooms shares guest details with authorities, Ethereum bug pushes Constantinople again. Grin ups the ante in the privacy coin game. 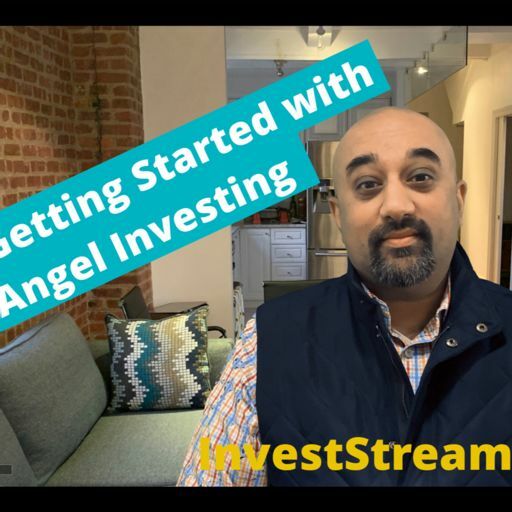 In the 1st episode of 2019, Pankaj and Harjit discuss startup funding numbers in India in 2018, Internet user growth in India, Uber India’s earnings for fiscal year 2018 and Apple. 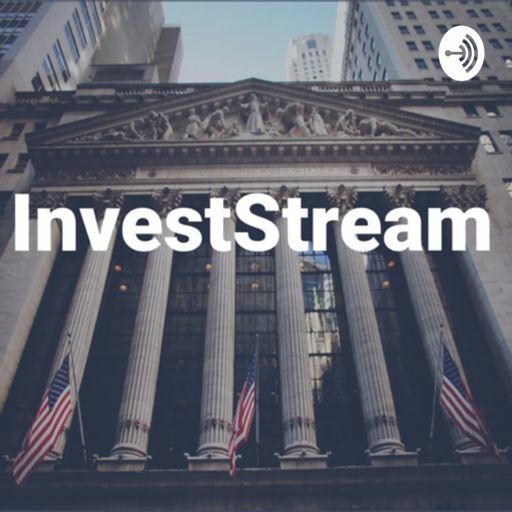 In Episode 1, Pankaj Jain and Harjit Singh discuss what’s happening in stock markets, fixed income, economics and the world of startups in the US and India.